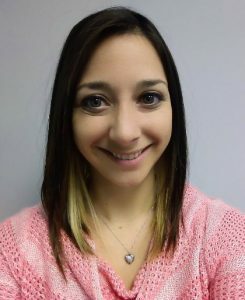 Heather joined Coutts Insurance with a focus on Life Insurance. Heather values her customers and strives to give excellent customer service. She takes pride in helping set your legacy or preparing the gift of protection. Heather is married to Joe and they have two children. When not at work, she enjoys coaching her daughters travel softball team. Together they enjoy spending time with family and friends and enjoy cookouts.